Maps. Discoveries. Inquiry. 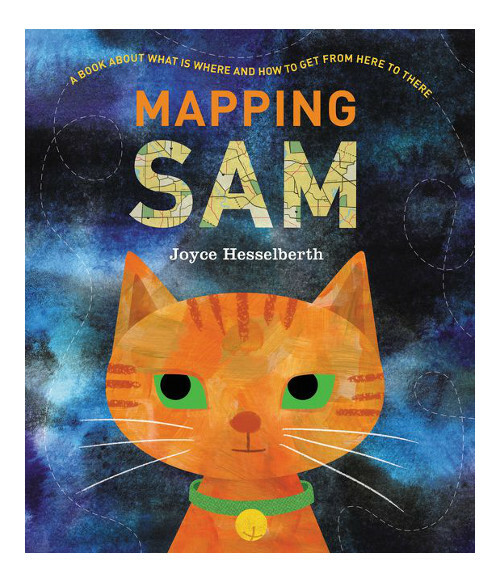 Over at BookPage, I’ve a feature on Deborah Marcero’s My Heart Is a Compass (Little, Brown, November 2018) and Joyce Hesselberth’s Mapping Sam (Greenwillow, October 2018).